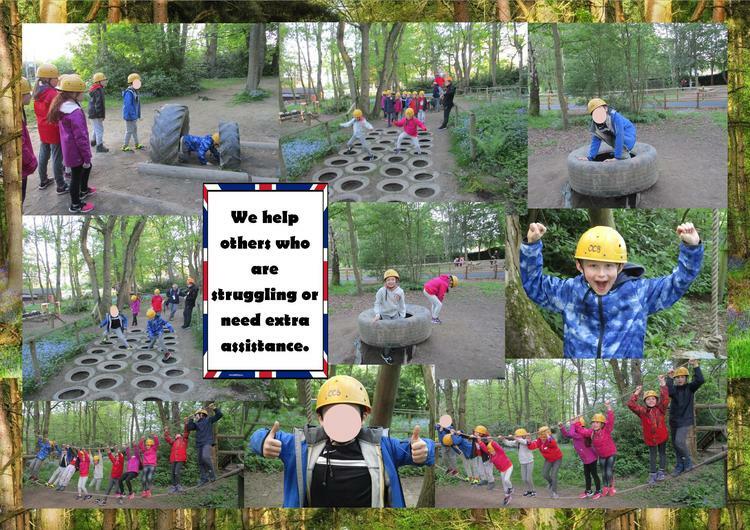 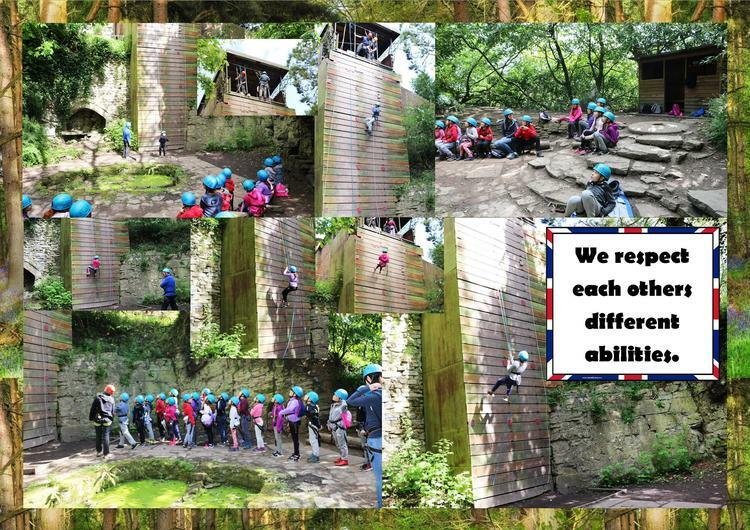 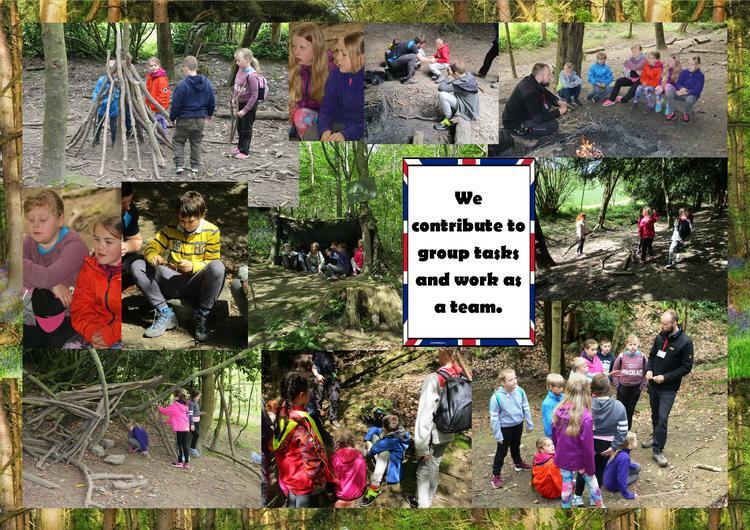 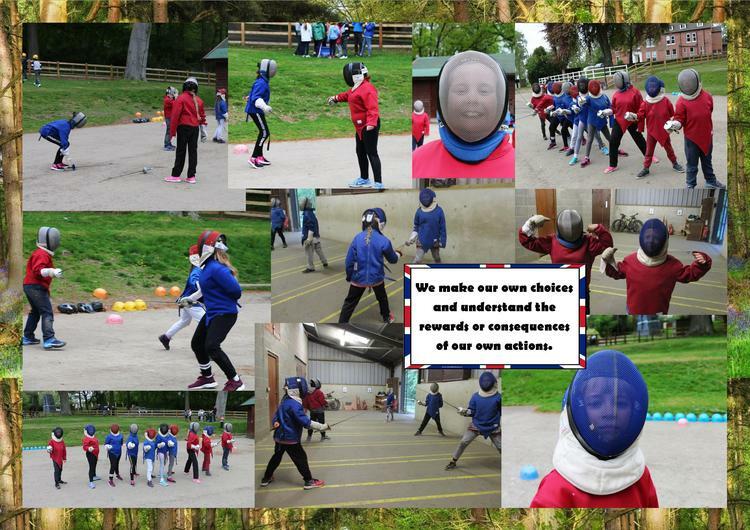 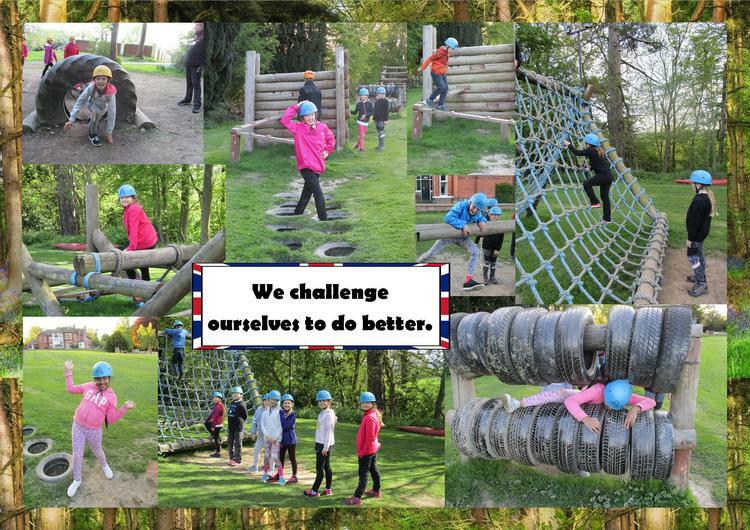 Year 4 visited Manor Adventure from the 9th - 11th May 2018. 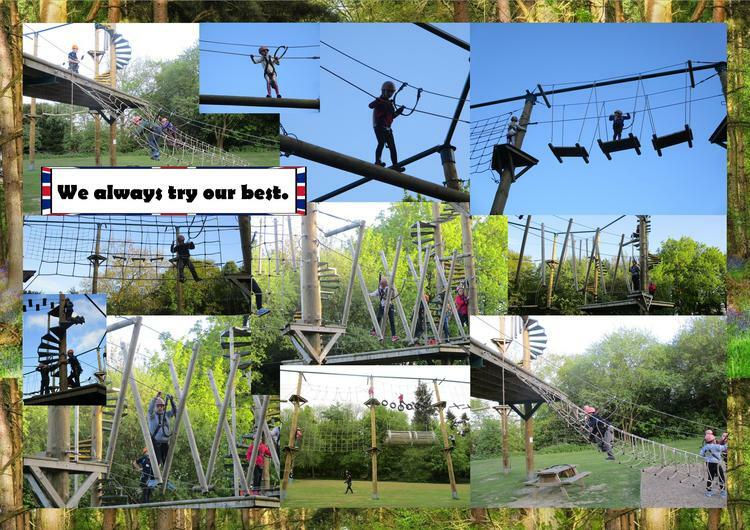 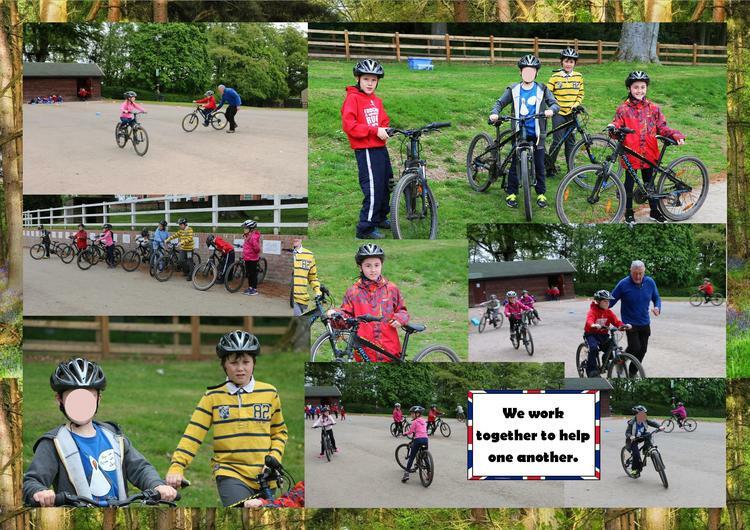 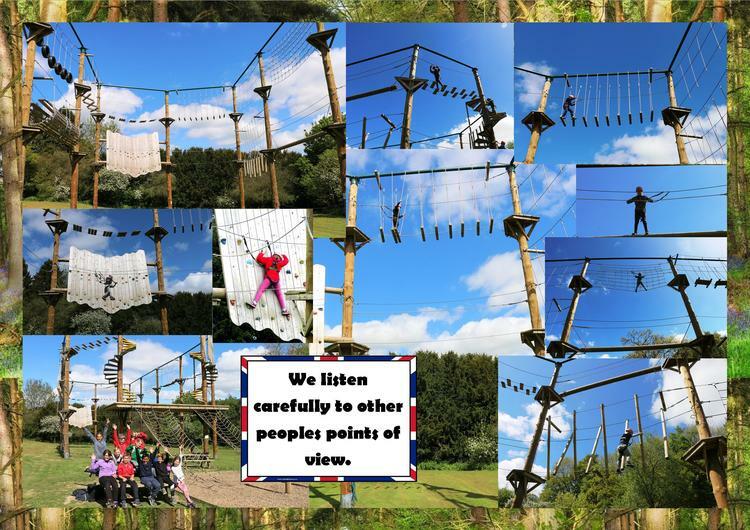 They tackled the High Ropes, Assault Course, Biking, Hiking, Abseiling, Fencing and more! 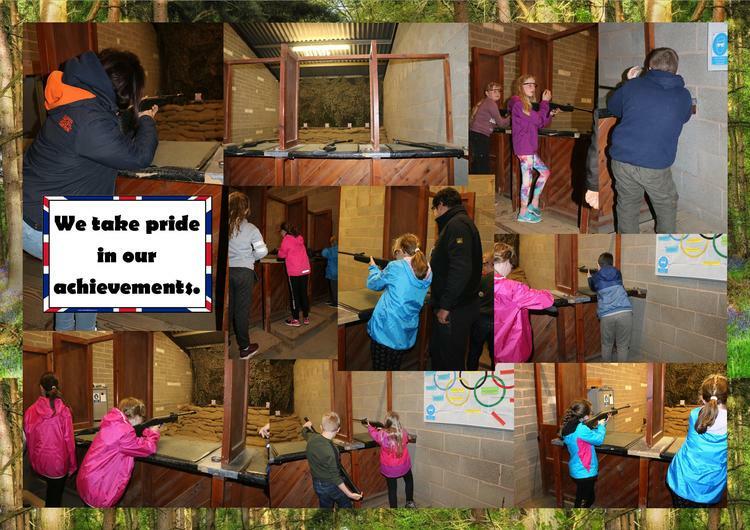 Check out our Year 4's in action!